Below you can check in on our progress in our Pervasive Interaction project, we'll update it with the various milestones. Be sure to check back periodically! 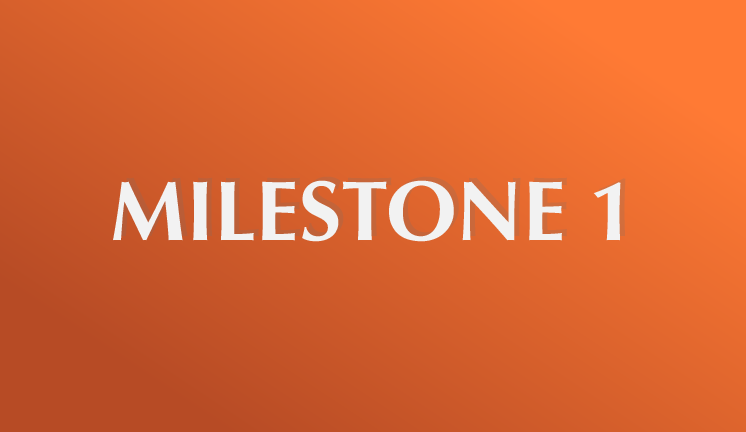 For milestone 1, we sought out to decide the scope and goals of the project. For milestone 2 we conducted further research and refined the scope and problem. 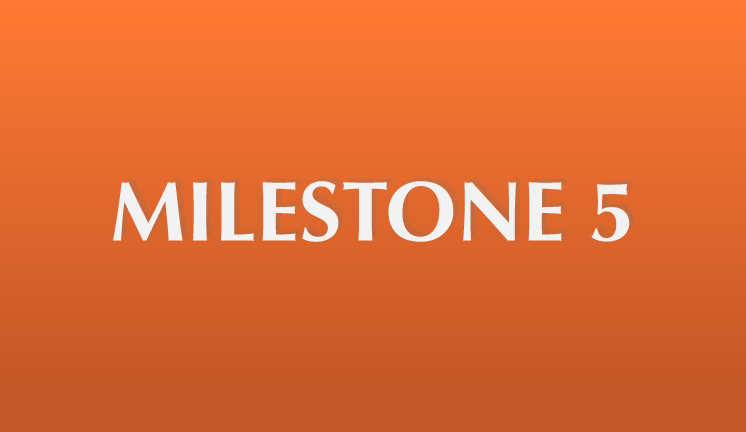 For milestone 4, we create a Minimally viable product and document our demo plan. 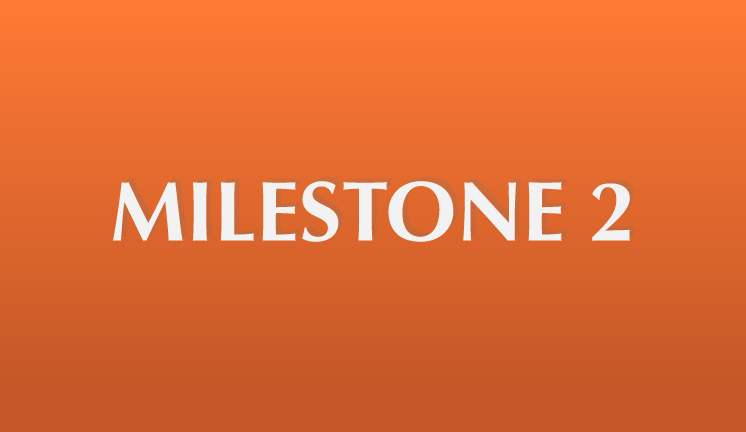 For milestone 5, we create a demo video of our product and its core features.